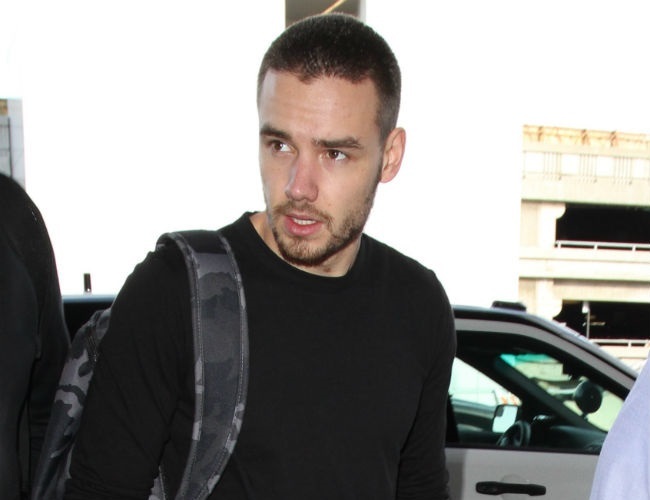 Liam Payne recently signed a deal with Republic Records and subsequently announced some new music. The singer, who already has an ongoing contract with Capitol Records in the UK, is now determined to make a bigger splash in the US market as a solo artist. Liam, who initially praised Capitol Records back in July, insists that his One Direction bandmates will always be his family. He stated at the time: “I’m really happy to have signed to such a prestigious label as Capitol Records UK. Capitol Records has an amazing history stretching right back before even Frank Sinatra and I’m really looking forward to becoming part of their story.